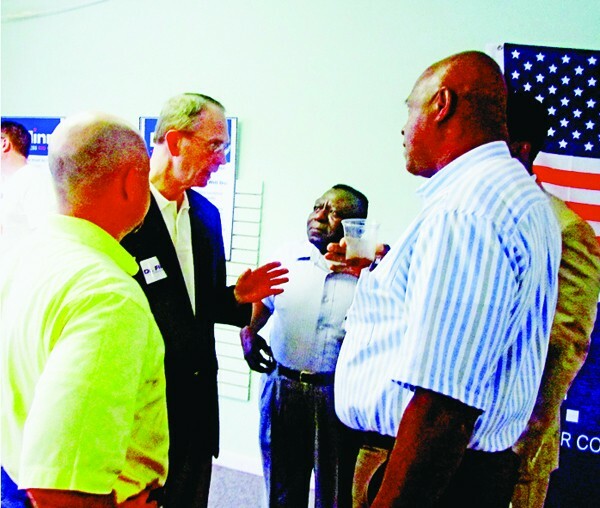 George Flinn, the Republican nominee for Congress in the 9th District, opened up his campaign headquarters on South Mendenhall on Saturday. Flinn, a wealthy radiologist and owner of broadcast properties, has served as a Shelby County commissioner and competed in several races for other poistions. In taking on the formidable Democratic incumbent in the 9th, Steve Cohen, the doctor has his toughest case to date.